I am about to tell you something that may take you by surprise. Lately, I have not had much to say. I know, SHOCKING, right? Believe it or not, even “talkers” such as myself feel the need to be quiet from time to time. Yet, I am still amazed at the way God can take our silence and use it to minister to others. Last night my husband and I were having a casual conversation about EFED and my lack of new posts recently. I began to explain to him that it takes a lot mentally and emotionally to write. Through some trials I have been facing I have found myself at a loss for words. 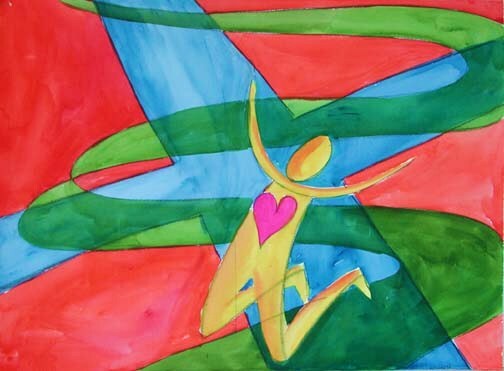 I continued to explain that I have searched for the words to share, however, I have not been able to escape the inadequacy that I have felt in trying to pass along words of encouragement while my heart was so torn. In the process of that conversation, it was as if God whispered to my heart, “Share that.” God has been whispering to my heart a lot lately. Or, maybe it is just that I have been listening extra carefully. However, in that moment I realized that even our silence can be used to encourage others. Through my trial, God has helped me to realize that I am still precious to Him. He has helped me to see that even through my pain I can be used by God, and that even when I can not find the words to pray I can go to God, broken and silent. 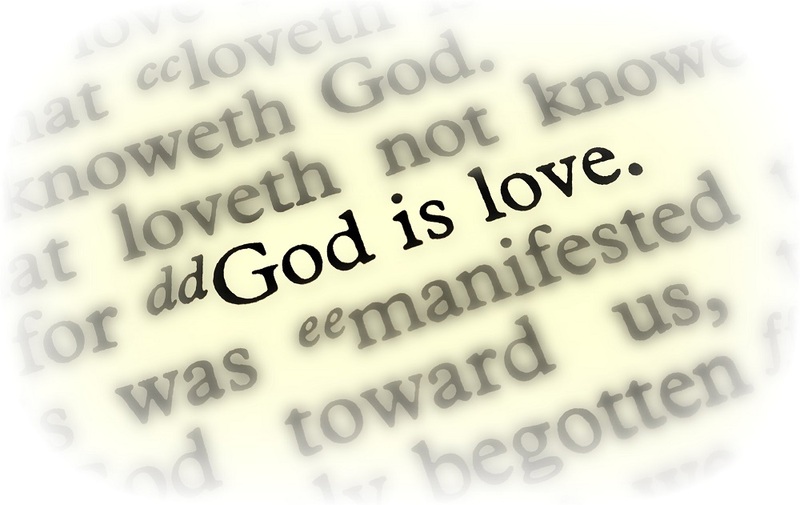 God does not need my words to know what I need. He can see my heart. Friend, maybe you have found yourself here as well. Let me offer you some encouragement today. If your heart is breaking, if your soul is burdened, and if you find yourself at a loss for words, do not let the devil silence you. Use your trial to minister to others, and keep praying. God sees your heart. He knows your pain, and He will intercede for you with wordless groans. 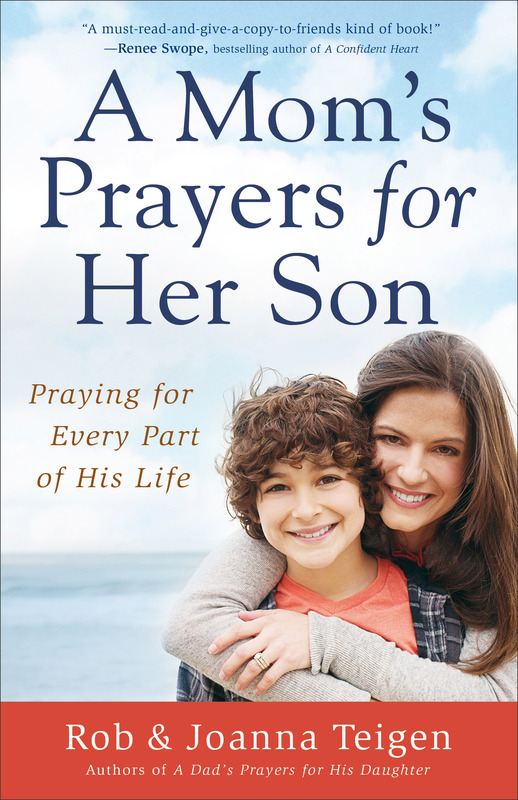 I have recently had the privilege of reading, ” A Mom’s Prayer for Her Son” by Rob and Joanna Teigen. If you are a parent, then you should not be surprised when I tell you that raising kids is an adventure. If you are a parent to boys, then you also should not be surprised when I tell you that parenting boys is a completely different journey in itself. As parents we should be praying for our children every day. There are times, however, during which we are unsure of what to pray. Inside of this book I read words which encouraged my heart. I also found that I am not the only mom who feels the burden of raising Godly sons. A Mom’s Prayer for Her Son is filled with prayers for every stage of your son’s life. I really appreciate the love and concern I hear in the words which this mother prays over her sons. Included in the pages of this book are Scriptures that go along with each prayer. There are words of encouragement and guidance from other moms as well. One of the things I enjoy most about this book is the fact that it can be read as a whole, or it can also be used as a resource guide when you feel the need to pray specific prayers over your sons. Each chapter covers a different need and offers specific Scriptures and prayers for that need. I would recommend this book for moms with sons of any age. It would also be a great gift for new moms or even moms-to-be. If you visit your local Christian bookstore and purchase a copy, consider picking up an extra one to share with a friend. Reading A Mom’s Prayer for Her Son has been such a blessing to my heart. I have enjoyed the opportunity to review this book for you. I pray that you will take the time to read it as well and share in the blessings.